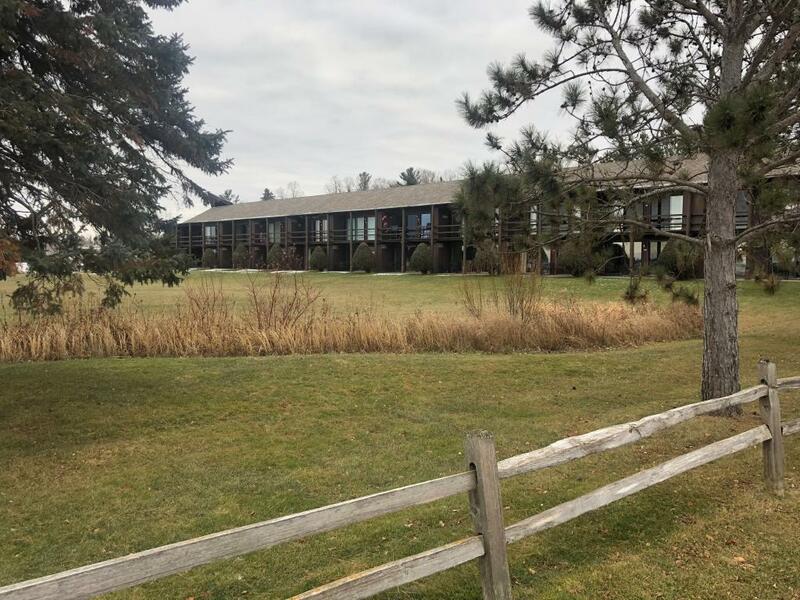 Wonderful Lodge Condo on Pelican Lake, call for your personal tour today. Sale includes condo with loft, excellent sand beach, deck, dock, covered porch, and boat slip. You'll love this up north reteat, come and enjoy all the area has to offer.